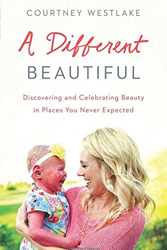 Courtney is the author of A Different Beautiful. She lives in Illinois with her husband Evan and two children, Connor and Brenna. After Brenna was born with a life-threatening skin disorder, Courtney began chronicling family life and experiences raising a child with physical differences and special needs on her blog, CourtneyWestlake.com. 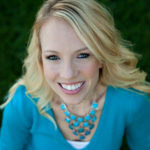 Her work has also been published on sites such as Good Housekeeping, Woman’s Day and Yahoo Parenting. When she’s not writing, Courtney can be found with a camera in hand, on a road trip with her family, or in a bubble bath with a good book. Working with The Blythe Daniel Agency has been a dream. I can think of no one better to guide me through the process of writing, publishing, and marketing a book! Blythe and her team are thorough, knowledgeable, and above all, they truly care about every one of their authors. 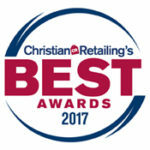 It has been an honor to be among Blythe's clients!